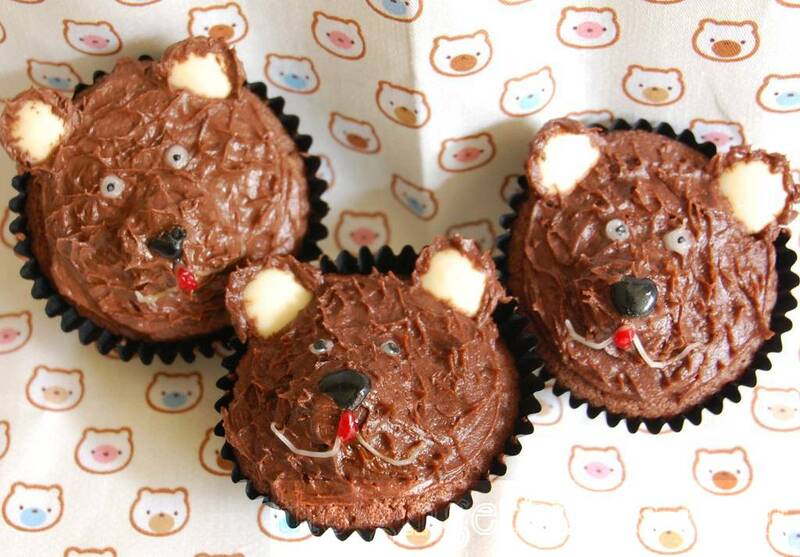 My shaggy bear cupcakes would be perfect for a teddy bears’ picnic and are super easy to decorate. Why not get your munchkins involved, leaving you to eat them? The recipe and all the directions are over on Mindful Mum. I’ve also got a brand new Facebook page which is feeling a little unloved at the moment. It would make my day if you could ‘like’ it (just scroll down this page and you’ll see the ‘like’ button on the right). 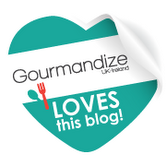 Posted in dessert, family, recipe, snack and tagged bear, cupcake, Mindful Mum, National Cupcake Week, recipe. Bookmark the permalink.